Another week without a real post. This time I do have an excuse, my wife and I spent a few days in Seattle last week (there’ll be a real blog post on that going up on Friday). 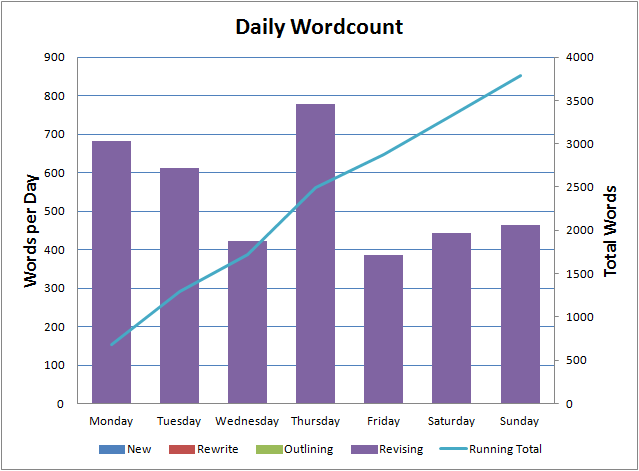 I didn’t break my writing streak though – I added managed another 3,787 words on The Ghost Smuggler and got my streak up to 253 days.